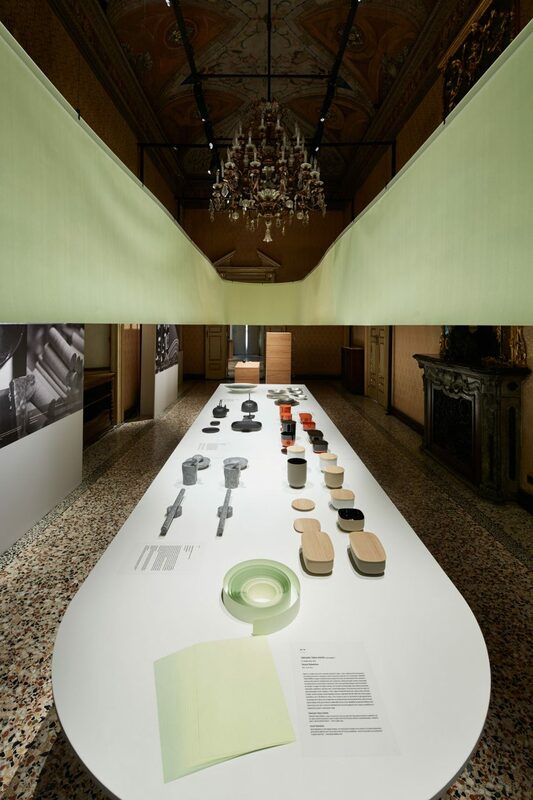 Japan’s unique regional manufacturers are put under the spotlight by Japan Creative, an organisation that has paired them with international designers including Jasper Morrison, Daniel Rybakken and Industrial Facility to create new work. 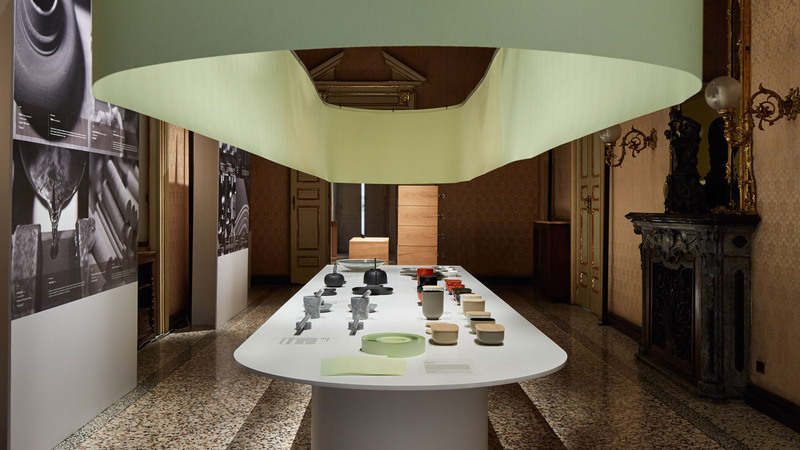 The non-profit organisation exhibited for the second time at this year’s Milan design week, presenting new products based on laquerware from Sabae, paper from Shizuoka, cast iron from Mizusawa and Aji inscription stone from Mount Goken. In previous years, it has instigated projects like Stefan Diez’ Soba furniture, made using unprocessed bamboo from the groves surrounding manufacturer Taketora in Kochi Prefecture. The organisation launched in 2012 and works to bring international attention to Japanese craftsmanship, or “monozukuri”, which locally is already highly valued. 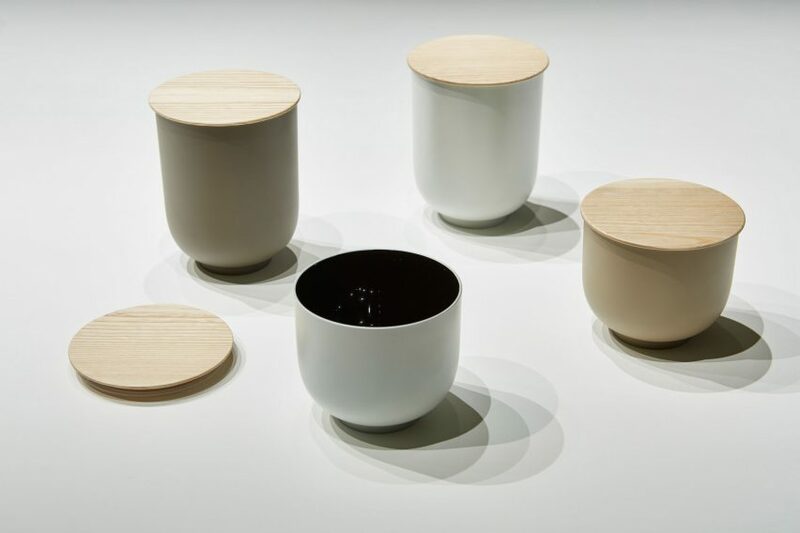 Each year it picks three of Japan’s many small specialty manufacturers to focus on, and then selects a designer from overseas to complement each of them. 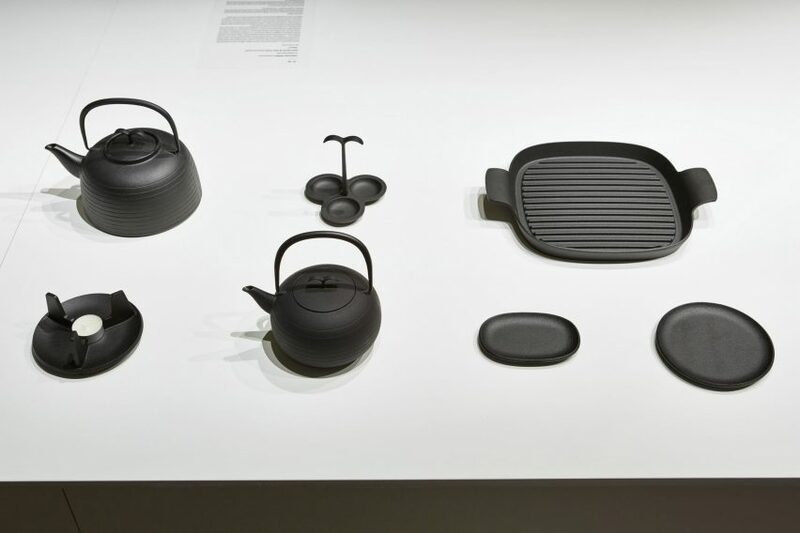 “Each area has a different character, and it affects the manufacturer’s techniques,” said Maho Masuzaki from Japan Creative, explaining the country’s many diverse specialities. Many of these manufacturers have been in continuous operation for centuries. 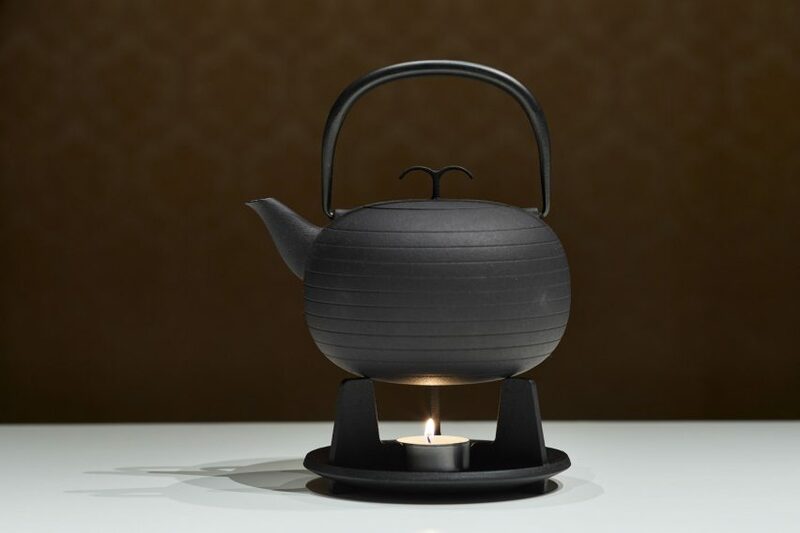 Industrial Facility worked with Sekisaka to produce the Store vessels based on the manufacturer’s 300-year-old laquerware techniques, while British designer Jasper Morrison expanded on his earlier Palma project, adding a second tea kettle created at cast-iron foundry Oigen. The manufacturer has been producing this kind of ironware – named Nambu after the former ruling family in the Iwate prefecture – since 1852. 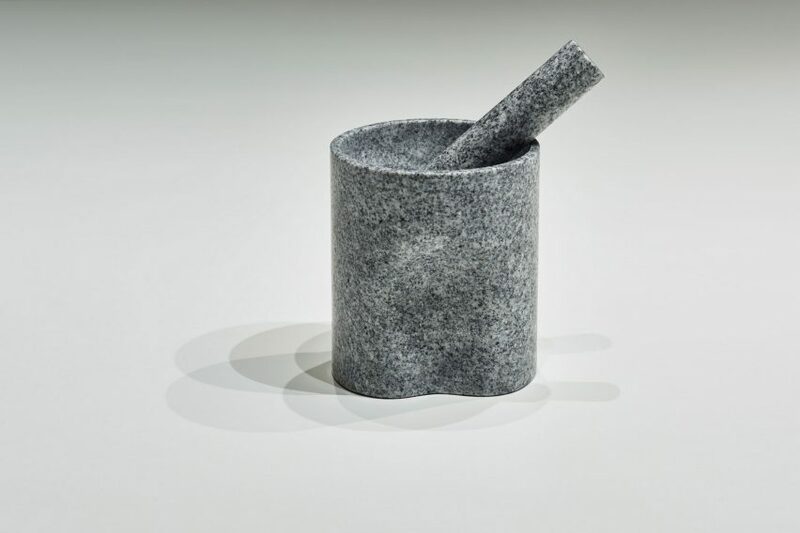 Also included in this year’s new launches were a sound-absorbing hood made by Norwegian designer Daniel Rybakken and the Tokushu Tokai Paper company, and kitchen tools by Leon Ransmeier made using Aji stone by manufacturers Shimamoto Sekizai. 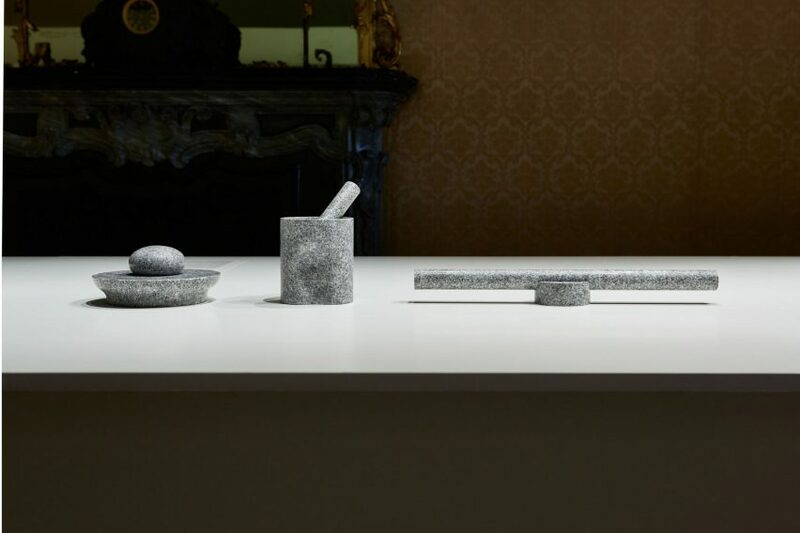 The stone is apparently known as the “diamond of granites” for its texture and sheen, and is usually used in gravestones, but Ransmeier used it in a rolling pin, nutcracker, and mortar and pestle to showcase its potential for “everyday use”. Industrial Facility’s Sam Hecht likened the country to Italy in the way it has managed to preserve its traditional crafts. 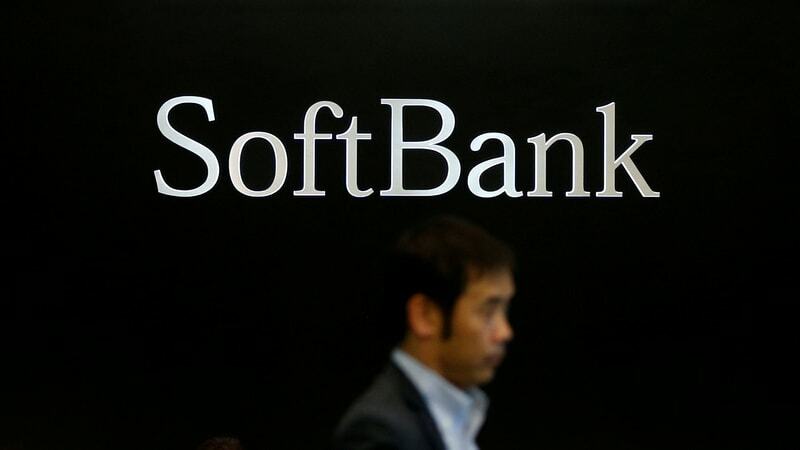 “With companies like Sekisaka, it’s very similar to Italy, where they are family companies that are generally handed down through generations,” he said. Outside of Japan Creative, the country’s strong craft tradition is a frequent inspiration for designers. Barber and Osgerby worked with regional paper-lantern makers for their Hotaru lighting, while Nendo made a ceramic speaker in partnership with a potter. 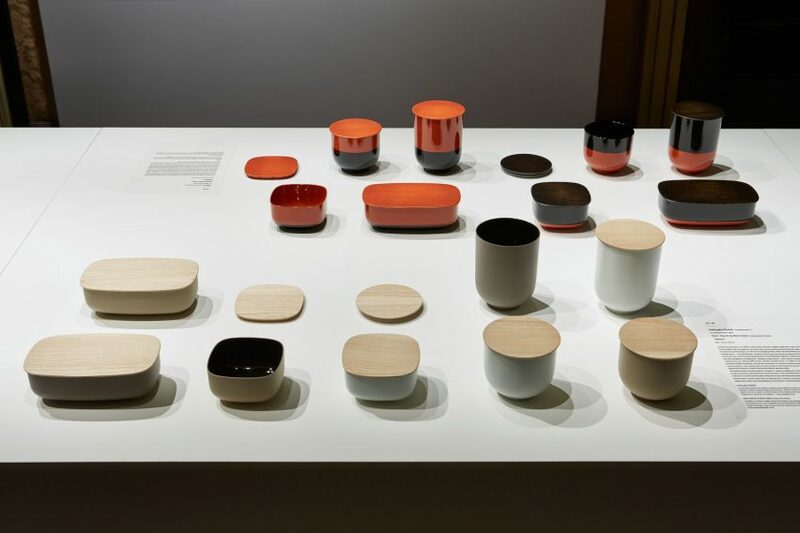 Industrial Facility frequently works in Japan, including with the country’s design megastore Muji, which makes its products locally and recently collaborated with a number of artisans to introduce the handmade Tatazumai collection to its stores. 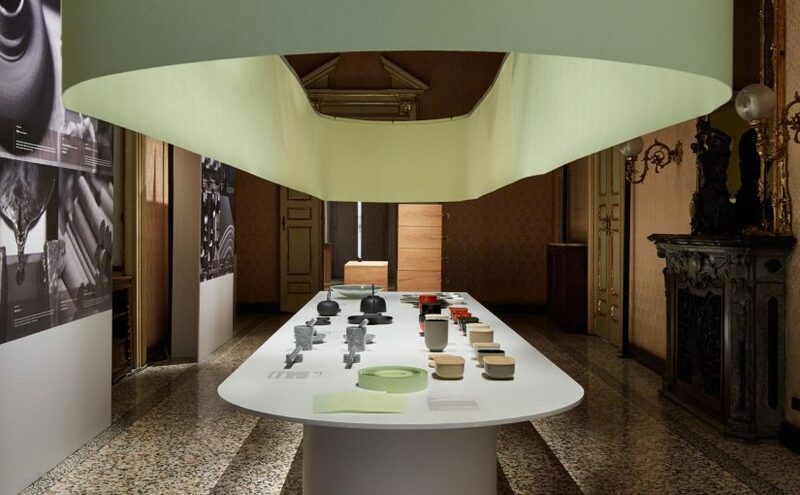 Japan Creative exhibited its projects during Milan design week at Palazzo Litta, where other works on show included bikes created by Punkt in collaboration with leading design schools. Its previous collaborations include works with Claesson Koivisto Rune, Nacho Carbonell and Inga Sempé. Eager Japanese rushed to their phones on Friday to start hunting as the Pokemon Go mobile game finally launched in Japan, bringing the record-setting global hit to the home of the Pokemon characters. After several days of rumours that the launch was imminent, Japan – one of the world’s biggest gaming markets – joined the United States, Canada, Australia and more than 30 countries in Europe in playing the “augmented-reality” game by Nintendo Co Ltd in which players interact with virtual characters in the real world. The unexpected hit has doubled Nintendo’s value since its US launch earlier this month. Junichi Masuda, head of development at Game Freak, and co-creator of the game, apologised in a video announcement on the Internet for keeping players waiting so long in the land where Pokemon was first born two decades ago. “From today you can go out and find Pokemon to your heart’s content,” he said. Initial attempts to download the game took some time, but before long players were starting to hunt and capture the monsters, which showed up even in ordinary offices. “This game is just as I imagined it to be, it’s really fun,” said Toshinori Ishibashi, 18, who was seen playing the game near a Pokemon goods store in Tokyo Station. The game was created by Nintendo, Niantic, and Pokemon Co. Nintendo owns a third of Pokemon Co, and both have undisclosed stakes in Niantic. 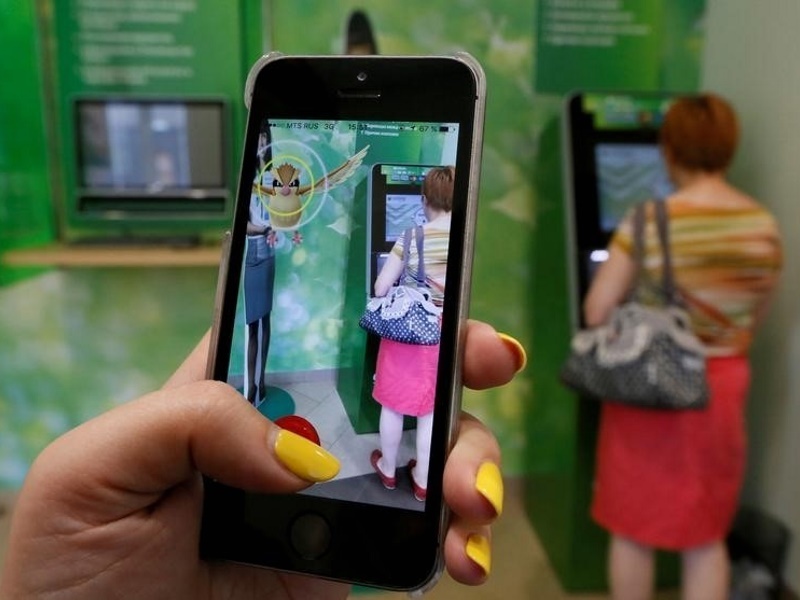 McDonald’s Holdings Co Japan Ltd teamed up for the launch and said its nearly 3,000 shops across Japan would serve as spots where Pokemon can be battled or “trained” in the game – but added a very Japanese caveat. The Japanese government on Thursday issued a safety warning, with the country’s National Center for Incident Readiness and Strategy for Cybersecurity (NISC) giving nine instructions to users of the mobile game, ranging from advising them not to use their real names to warning about heat stroke in the muggy Japanese summer. Nintendo shares climbed more than 4 percent in Tokyo trading on Friday, while shares of McDonald’s Japan surged 7.2 percent. Pokemon Go to Be Available in Japan Wednesday; India Release Date Soon? Last week saw 26 more countries getting Pokemon Go in addition to Australia, Canada, Germany, New Zealand, the UK and the US. Now it seems that Japan will get it tomorrow. According to sources close to the matter speaking to TechCrunch, Pokemon Go will be available in Japan on Wednesday. What’s more is that the blog claims that fast food chain McDonald’s will be the game’s first launch partner. It also noted that this will be the game’s first launch in Asia with other countries to follow. Since Japan will be Pokemon Go’s first Asia release, its likely that others in the region such as India should see a release this week or the next. That hasn’t stopped eager Indian fans playing it though. The impact of players in other countries sideloading the game, in addition to those in countries where Pokemon Go is available, is that the game has been uplayable for a vast number of people due to its servers unable to deal with the load. So much so that developer Niantic who made Pokemon Go along with Nintendo and The Pokemon Company has delayed its release in other markets till this is fixed. 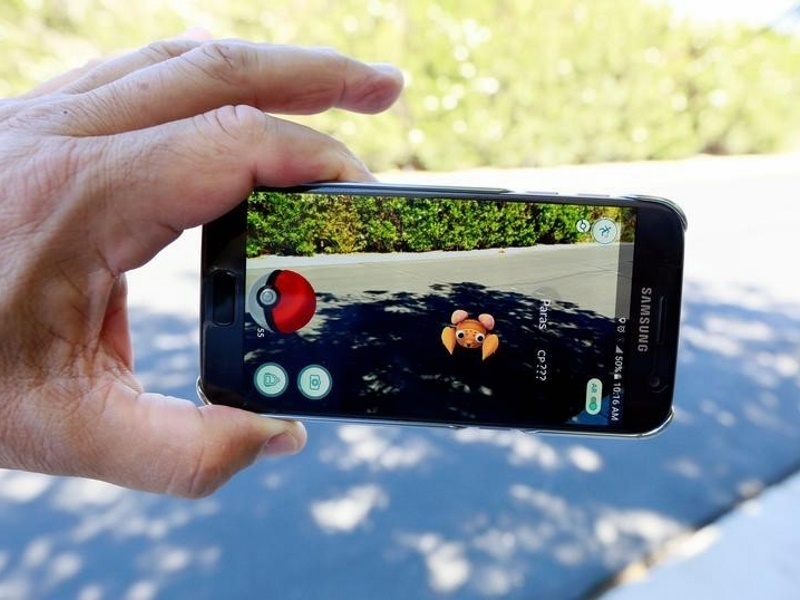 “We thought the game would be popular, but it obviously struck a nerve,” Niantic CEO John Hanke said, stating that the launch in other countries has been “paused until we’re comfortable”. Despite the rabid interest the franchise has generated over the years, something Niantic is aware of, it has been caught by surprise.